When it comes to naming the best recreational activities in Atlantic City, New Jersey, probably the only thing that pops into your head is gambling. 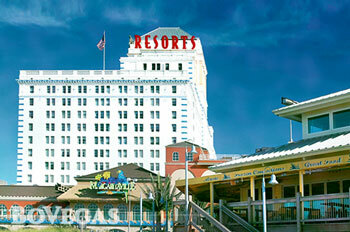 Originally established as a health resort, Atlantic City today looks more like a tiny version of Las Vegas! 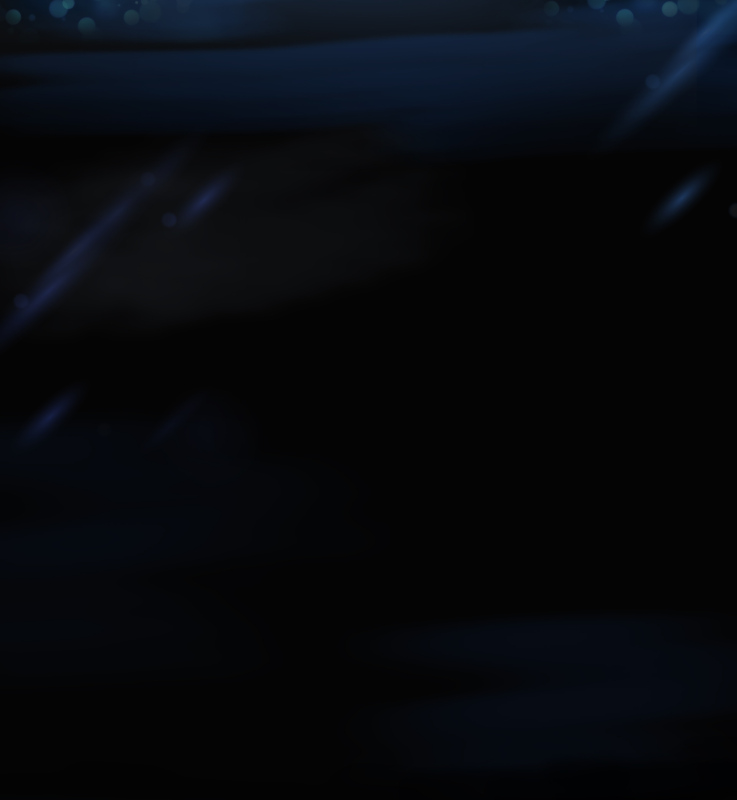 You cannot even go five steps without looking at glittering and “invigorating” nightclubs that are scattered practically at every turn. 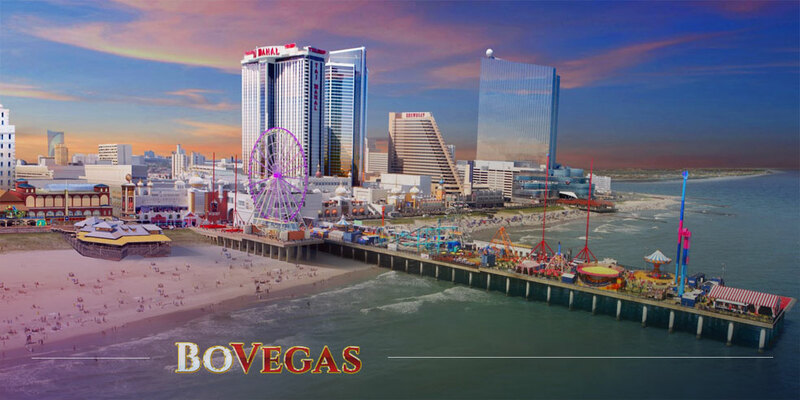 If this is your idea of relaxation, then it’s a must for you to take a look at the best casinos in AC, most of which overlook the famous boardwalk, offer various dining options and render excellent gaming and recreational services. 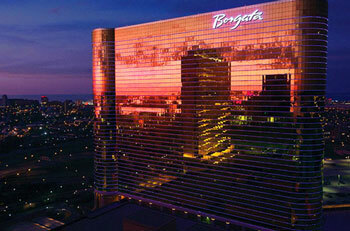 With over 3,000 one-armed bandits, the Borgata Hotel Casino & Spa is deemed to be the largest casino in Atlantic City where you can put some coins into a slot machine. If you prefer poker or blackjack, you have a choice of 180 tables, whereas avid bettors on racing are offered over 100 seats with individual flat-screen monitors. One of the most conspicuous hallmarks of the Borgata Сasino resort is that it daily hosts poker tournaments with a guarantee of up to $10,000. Those who seek huge wins are welcome to participate in the Borgata Spring Poker Open 2019, a poker event with a buy-in of $600 on opening day (April 2) and a guarantee of $1 million. 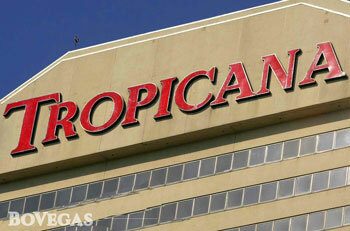 Tropicana Casino is located on North and South Tower floors, where you can find over 2,300 slot machines, 125 table games and a separate poker room allocated specially for diehard fans of the card game. Additionally, Tropicana proudly claims to feature “authentic Asian casino games,” such as Mini-Baccarat, Pai Gow Poker and Pai Gow Tiles. If you’re fond of sports betting, you can pay a visit to William Hill sports book area, which accommodates 180 seats and has a 250 square foot odds board and panoramic LED screens. 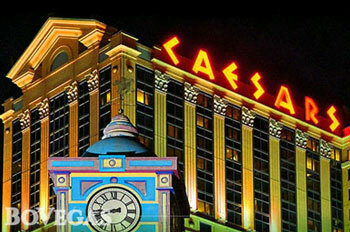 Caesars Entertainment is one of the most recognizable names in the gambling industry, with its global branches located on three continents. As far as Caesars Atlantic City Casino is concerned, it’s a gaming space of 145,000 square feet, which features over 2,000 slot machines with denominations from $.01 to $1,000, more than 120 table games (including a linked progressive jackpot, amounting to $800,000 as of the moment of writing), as well as a poker room with 20 tables. With over 2,100 slot machines, 150 table games, a sportsbook area and a variety of amenities, there is little doubt that you’ll be bored at Hard Rock Hotel & Casino. 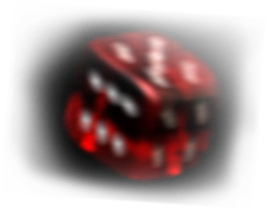 Casino games there are designed to fit every taste, starting with cutting-edge slots and ending with vintage slots. If you’re looking for a cozy spot to play some progressive jackpot table games, the Golden Nugget Atlantic City is the casino for you. 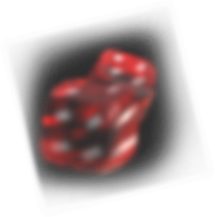 In addition to blackjack, craps, roulette, and mini-baccarat, the gambling establishment offers its visitors multi-level progressive jackpots on Mississippi Stud, Three Card Poker, Four Card Poker, Ultimate Texas Hold’em and Pai Gow Poker. Owned and operated by Caesar’s Entertainment, Harrah’s Resort Atlantic City sets itself apart from Caesar’s Atlantic City Casino by bigger monthly pay-outs. When compared with the former, Harrah’s Casino awarded its gamblers in February 2019 $60 million more. That’s $173 million in one month alone! 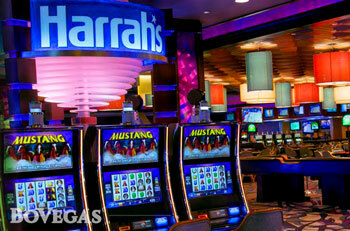 Harrah’s Casino features over 2,150 slot machines, lots of table games (variations of poker, baccarat, blackjack and roulette), Atlantic City Keno games (pay up to $250,000), sports betting and more. According to numerous players’ feedback, Bally’s Atlantic City is a great spot to play slot machines or place a wager on roulette. Moreover, if you decide to take a short break between games, you can always relax in the spa or in the lounge zone near the swimming pool. 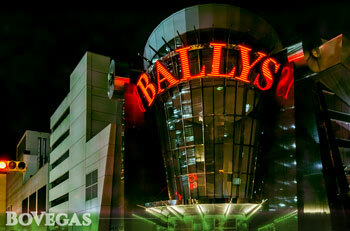 The Bally’s nightlife will never bore you: Wild Wild West, Boardwalk Saloon, Lobby Bar and many more establishments provide the best service that caters to everyone. On a gaming area of 80,000 square feet, Resorts Atlantic City offers over 1,500 slot machines and dozens of table games. 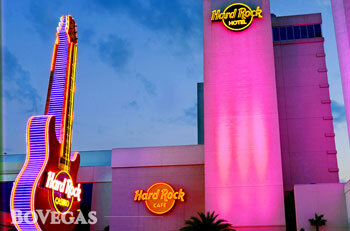 You can try your luck at variations of baccarat and blackjack, craps, roulette and poker. 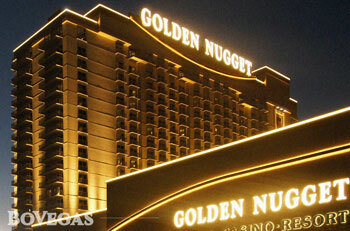 Or go for Asian table games such as Pai Gow, Mini-Baccarat, Pai Gow Poker and Sic Bo. The Impact of Slot Machines on Society: Is There an Actual Danger?